Bank of England To Raise Interest Rates Soon? 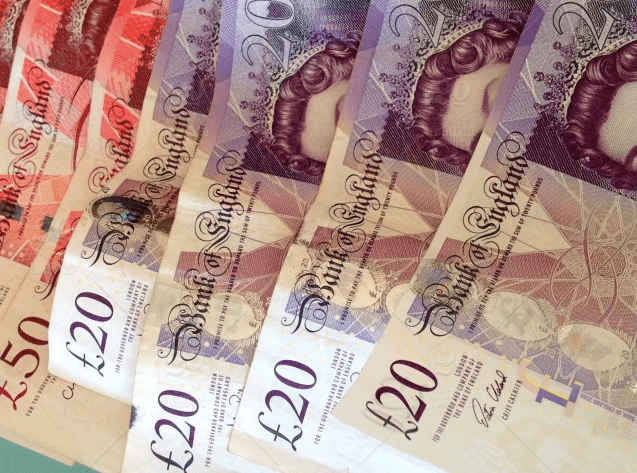 Although the most recent UK government employment figures are promising and the number of people in the workforce has climbed steadily since October 2018, the pound has remained caught in the Brexit trading conundrum. Usually, when economic data demonstrates higher employment and rising wages, there’s a boost to currency prices, but traders still seem to be holding off on the pound until after Brexit takes place. Indeed, experts are already speculating that a Bank of England interest rate rise may be in the offing. These latest stats were published in mid-February and indicated that the UK experienced a record number of 32.6mn people in employment between the months of October – December 2018. The unemployment figures remained the same for the period, totalling 1.36mn (4% of the population), which is the lowest since 1975. Even better news for workers is that average weekly earnings were up by almost 3.5% to a total of £494.50 for the entire year. This is the highest wages have been in real terms since 2011. As already noted, there was no real market reaction to the positive economic news for the UK. This is because sterling is currently being played by speculators who want to see the end to the Brexit scenario, which is sure to have severe implications for the UK pound. In the marketplace, sterling rose 0.05% against the dollar to reach 1.3240, while it dropped 0.08% against the euro to 1.1691. Both the dollar and euro exchange rates have seen sharp rises so far this year, with the dollar increasing by 3.9% and the euro by 4.9%. The current Bank of England base rate is 0.75%, and it’s considered highly likely this will be increased in the very near future, particularly given the wage increases evidenced by the figures above. The Bank of England will be very keen to keep a grip on inflation; however, the Monetary Policy Committee (MPC) are also keen to mitigate any impacts caused by a crash out of the EU and a no deal Brexit.